Today is a strange day. I am alive. Now, being alive shouldn’t be that big of a deal for most people, but it is to me, especially on THIS day. Today is the anniversary of my father’s death. Anniversaries of deaths are not uncommon, either. But what makes today unique is that I am the same age that my dad was when he died. He was 46 – I am 46! I woke up this morning and saw the sun, which is something my daddy never experienced on June 11, 1991 (well, I’m writing this ahead of time, so I hope I will). He woke up and saw the Son, which is something I still long to do. Those who knew my dad before he became a Christian would testify to the fact that he was no wimp. He knew how to fight, fish, and fire a weapon. Between him and my uncle Don (his brother), there weren’t too many men willing to go toe-to-toe with them. My dad was a preacher. He might not have been the most eloquent, but he loved the Word and loved telling people about Jesus. Had he been alive today, he would have wept at the state of our nation and where we are going. Above all, he would still be preaching, even harder. I am proud to say that I am carrying on my father’s legacy. I am proud to say that should the Lord allow me to live much longer than my dad, I will continue to preach the Gospel and stand for Truth. As a matter of fact, here is something I recently posted on Facebook. 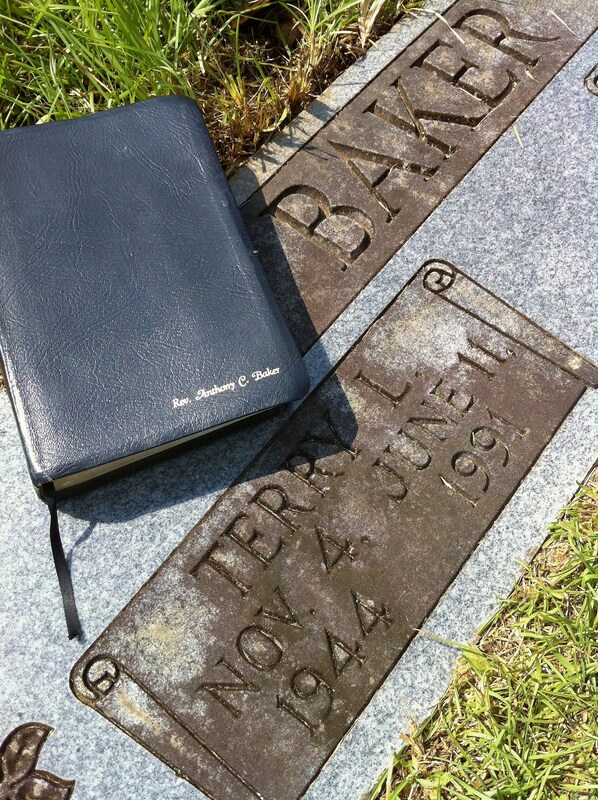 I wish all of you could have met my dad, Terry L. Baker. 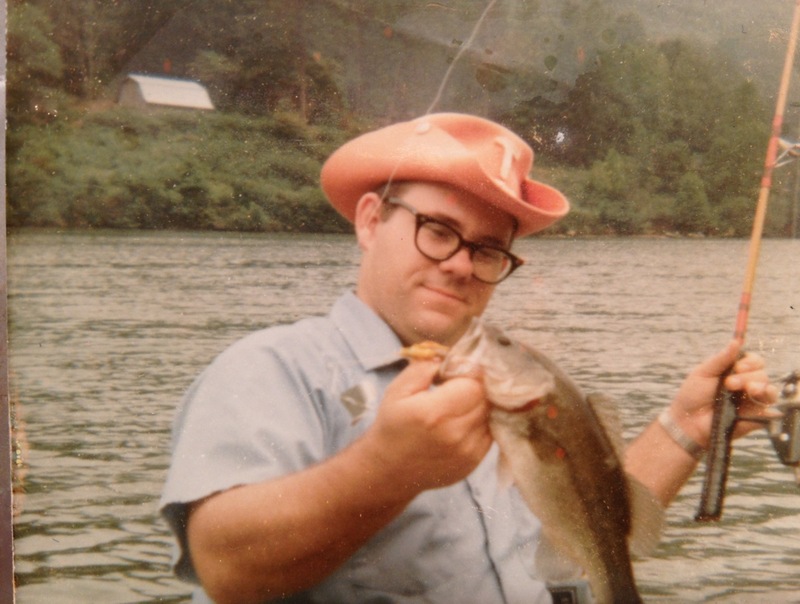 Like my wife noted when she heard a recording, he was about “as country as they come.” Fortunately for all of us, I still have a few recordings of his preaching.